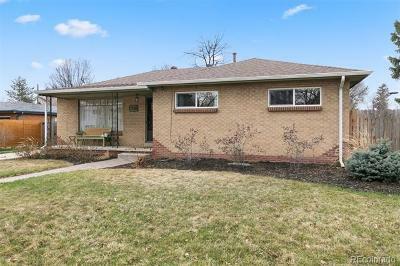 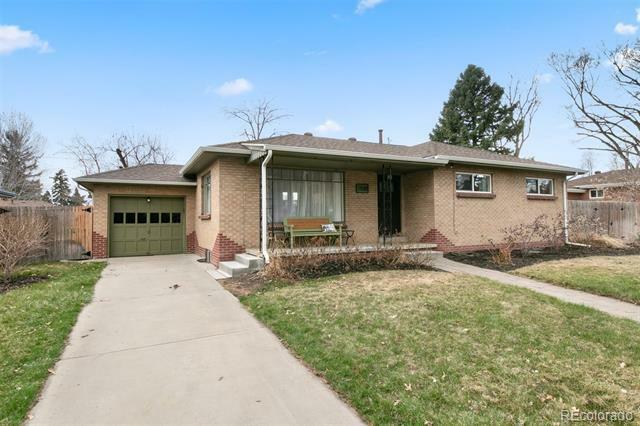 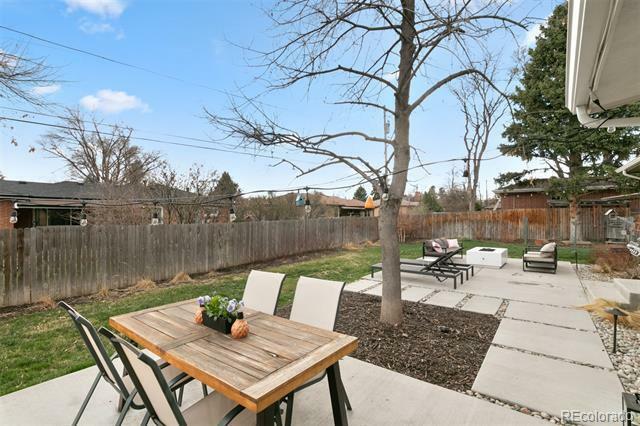 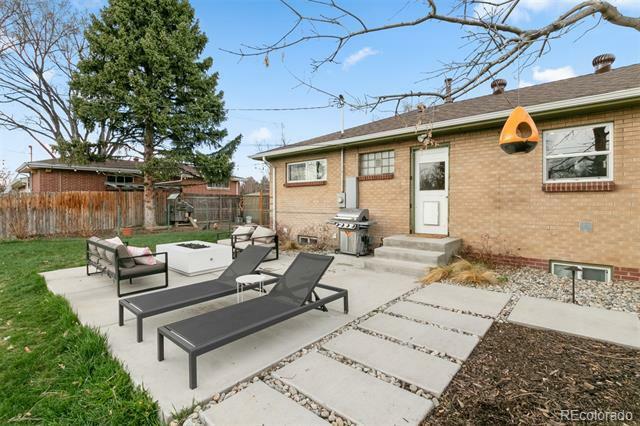 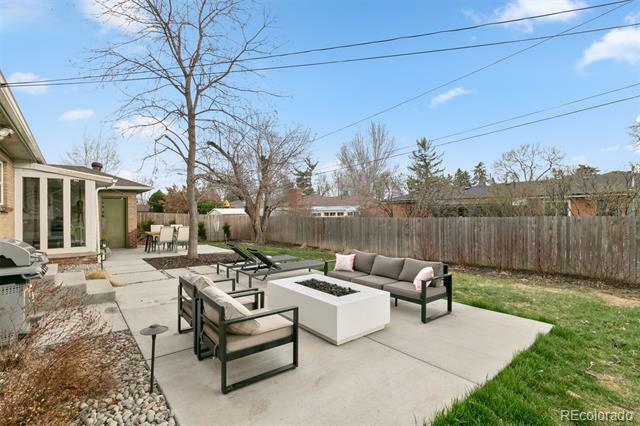 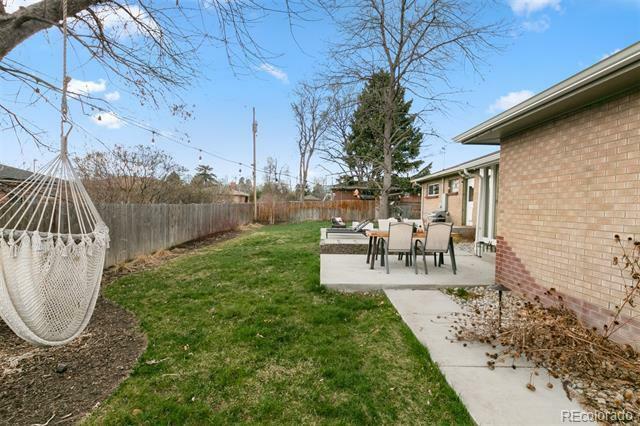 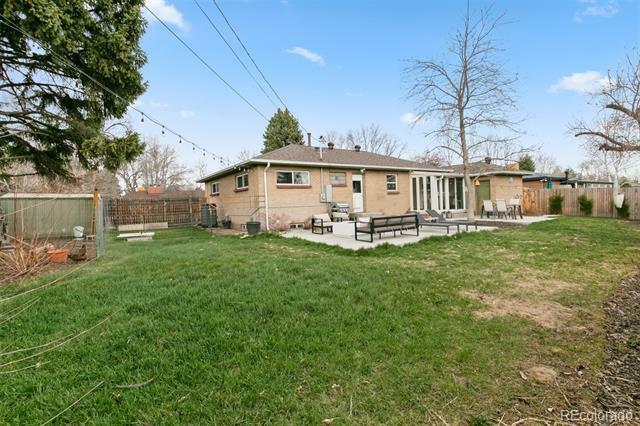 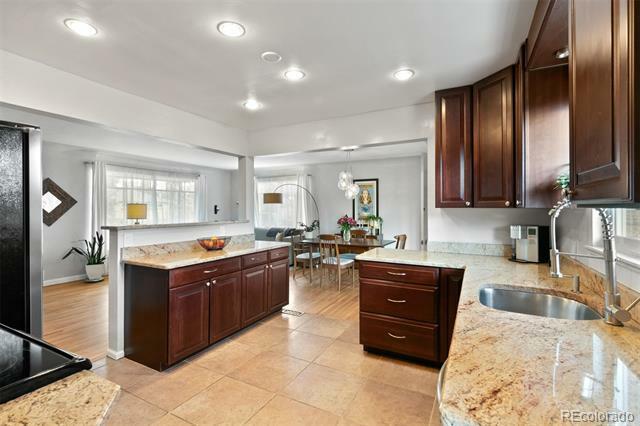 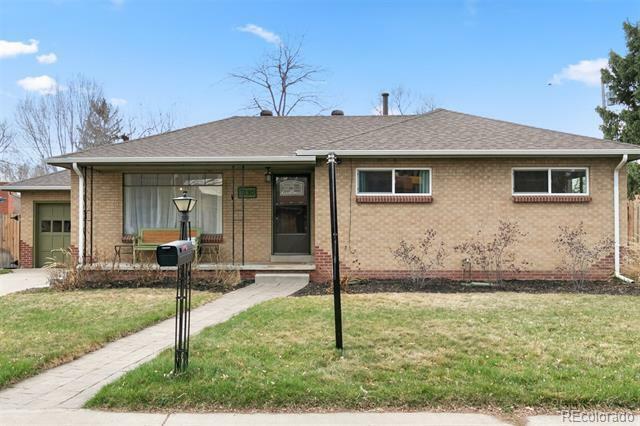 Immaculate, brick, ranch-style home in the heart of Wheat Ridge. 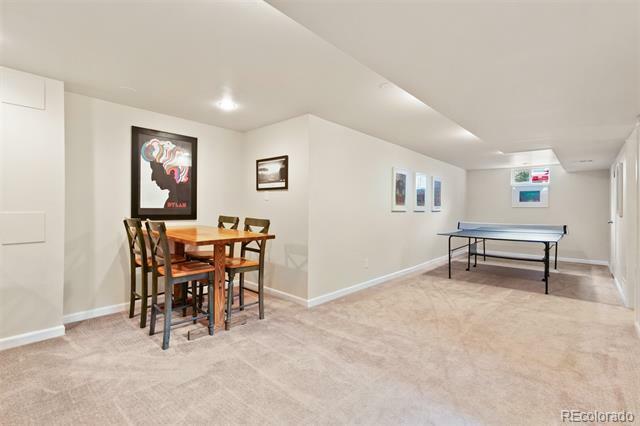 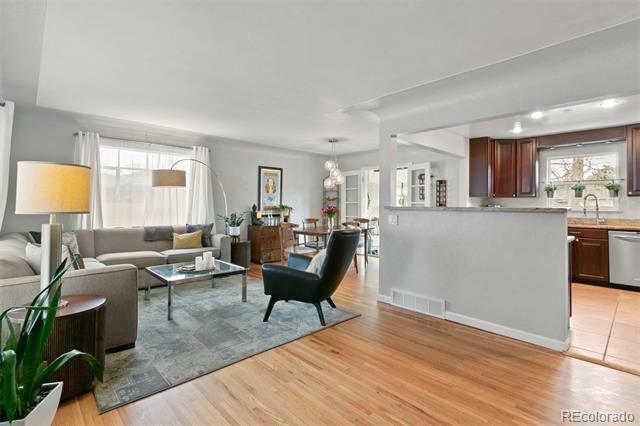 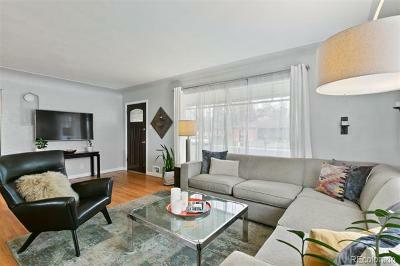 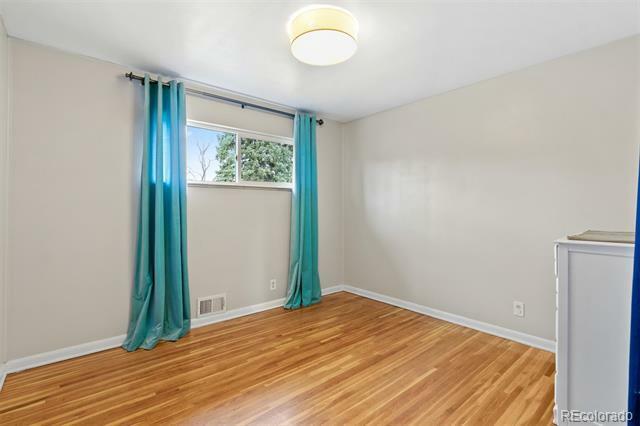 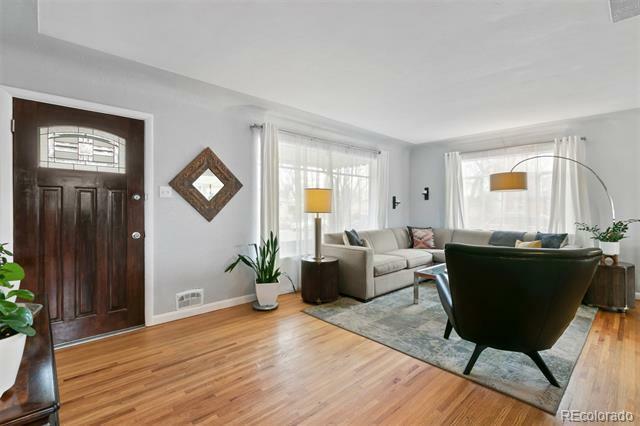 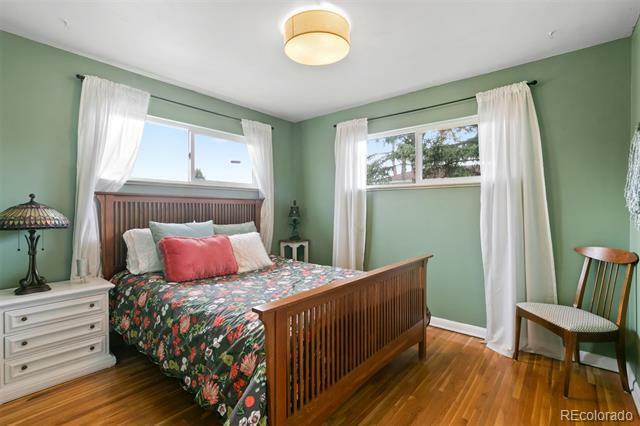 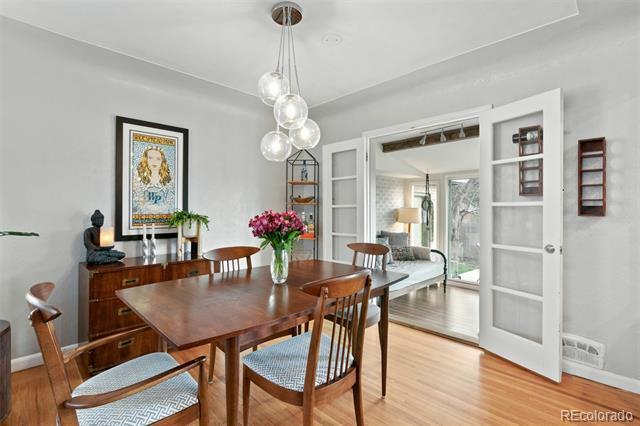 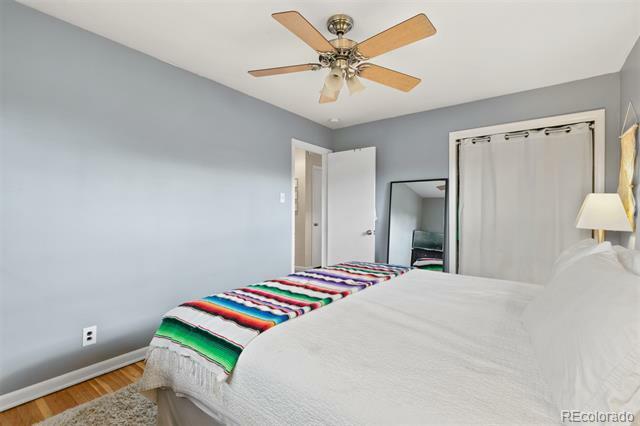 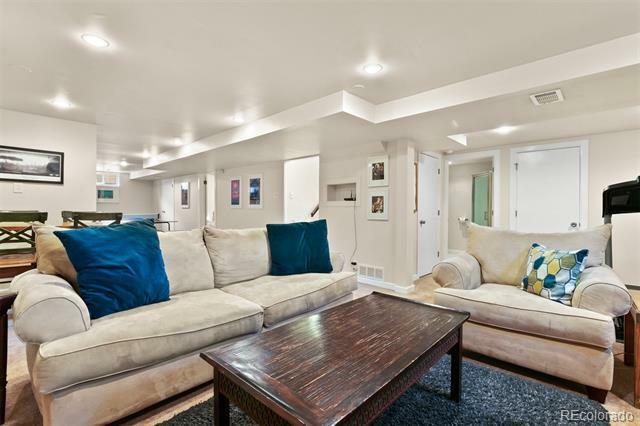 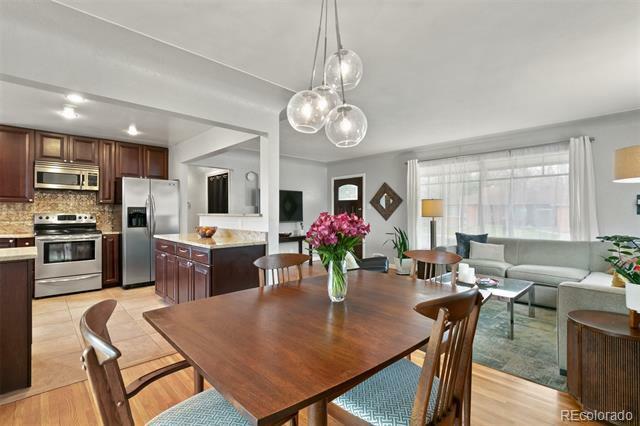 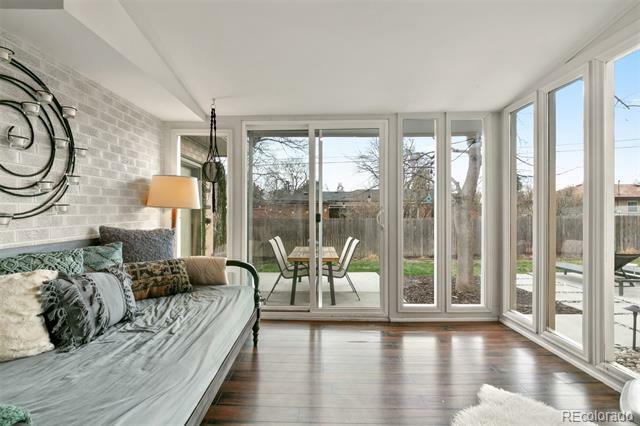 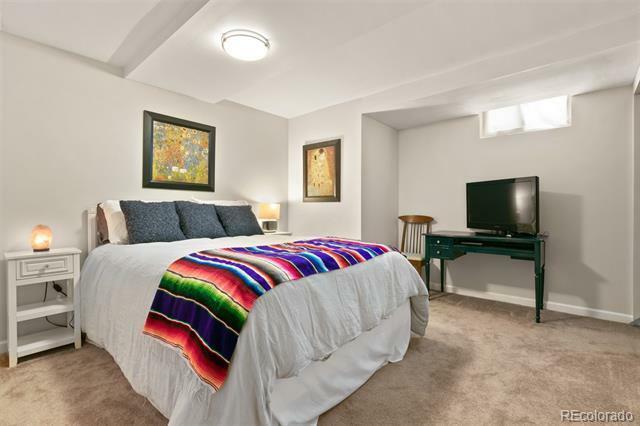 Open floorplan with gleaming hardwoods and fresh paint are highlighted in this sun-drenched home. 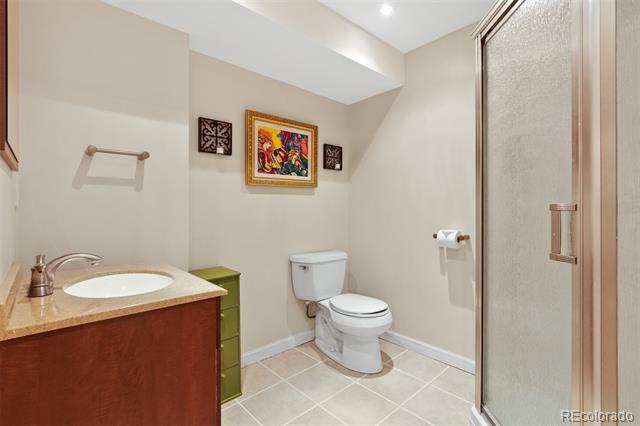 No upgrade has been overlooked. 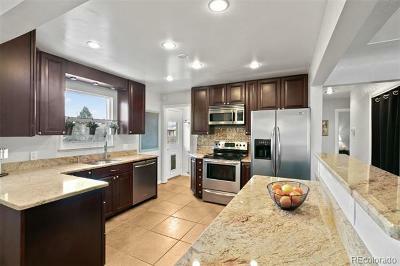 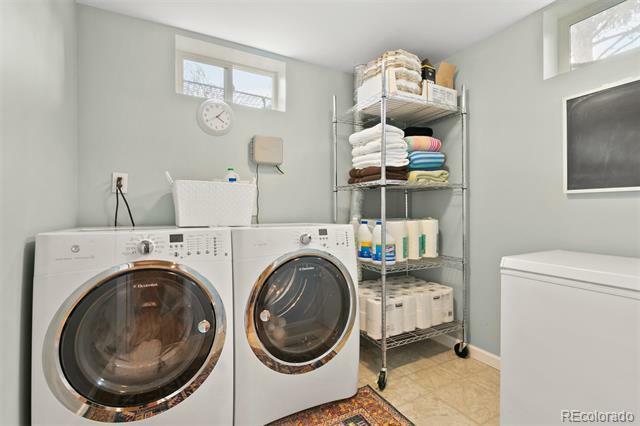 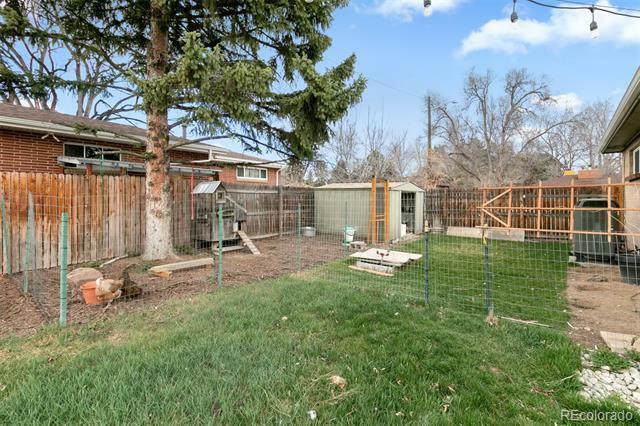 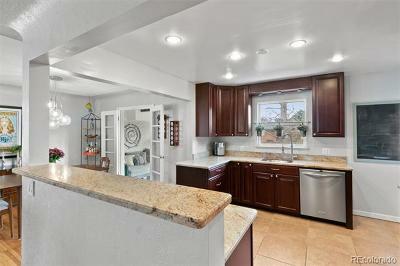 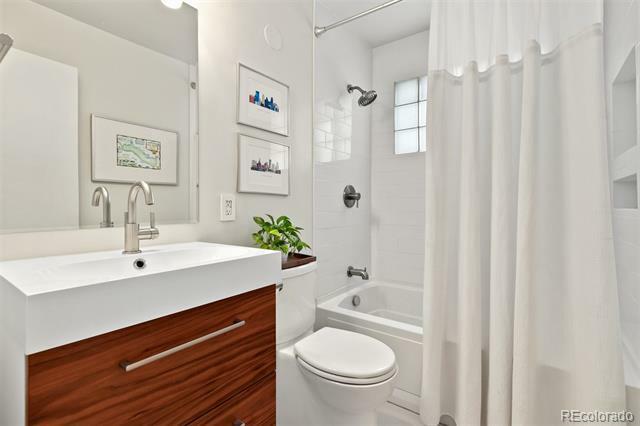 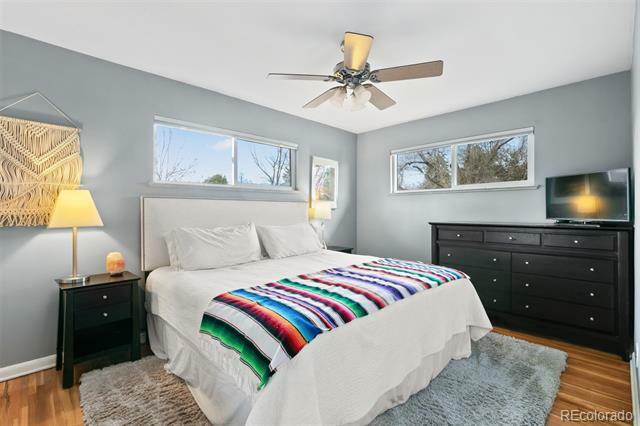 The home boasts a new roof and gutters, remodeled bathrooms, new windows, appliances, and a freshly landscaped backyard. 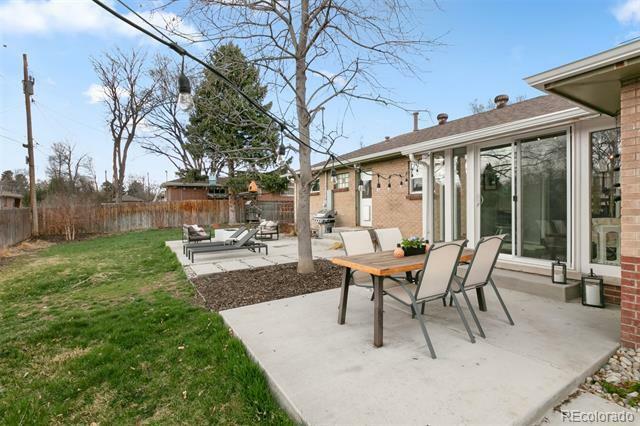 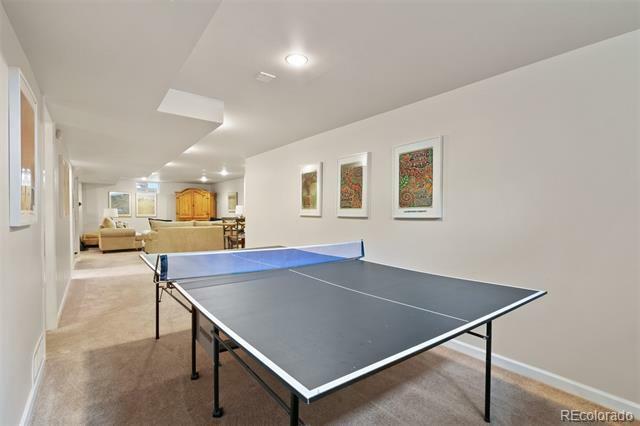 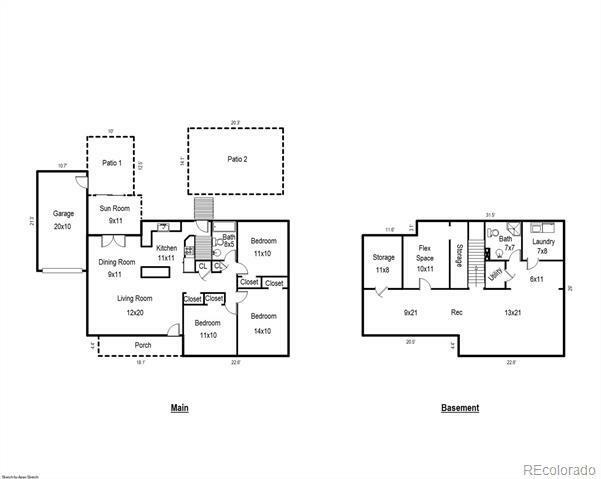 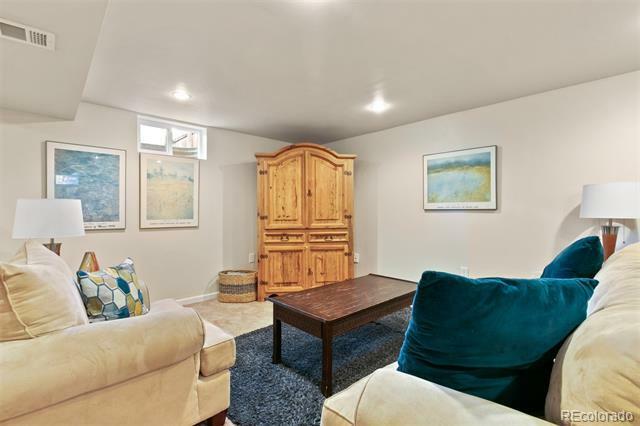 Lounge in the sunroom or by the gas fire pit on the back patioâenjoy nearby Clear Creek Trail, restaurants and shops. Welcome home!